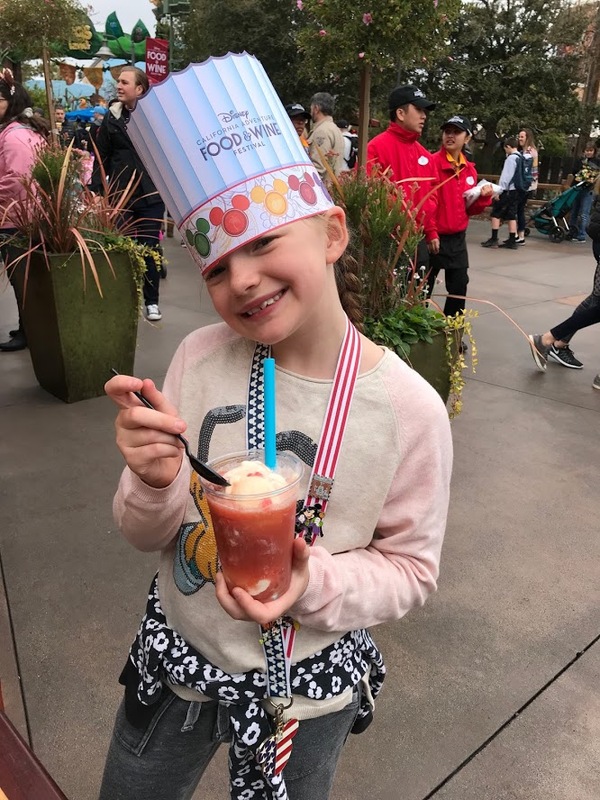 Family Review- 2018 Disney California Adventure Food & Wine Festival – It's a Lovely Life! Do you love food + Disneyland? 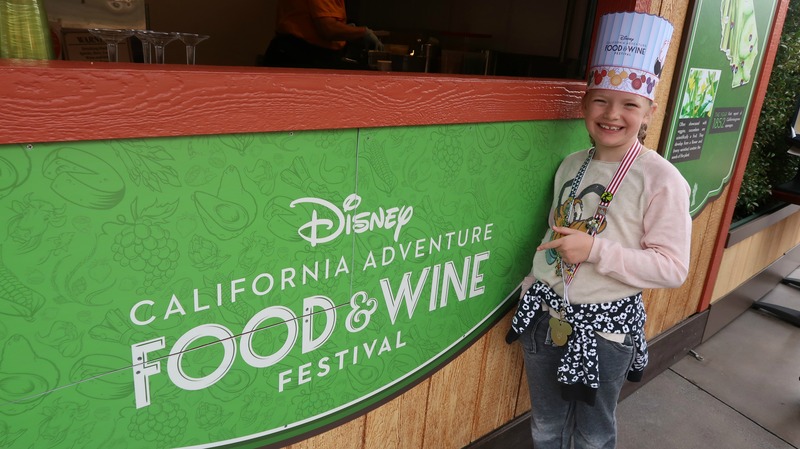 Then you will LOVE the Disney California Adventure Food & Wine Festival happening now through April 12, 2018. 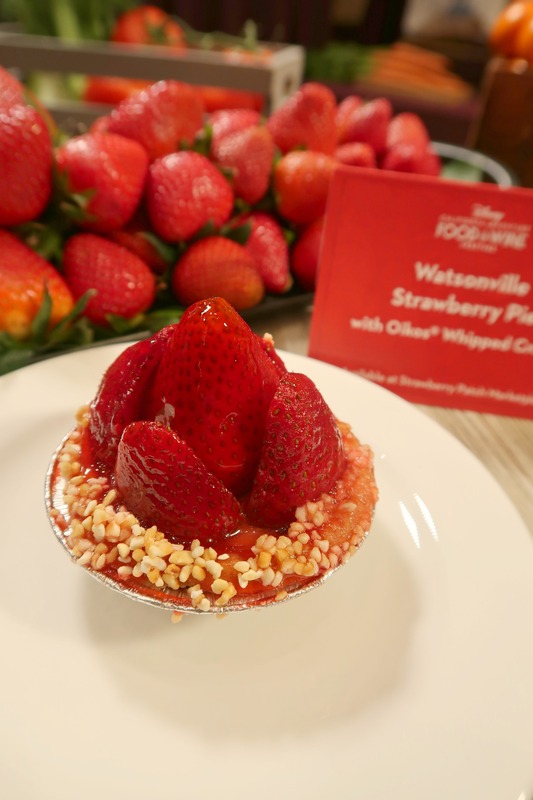 We were invited to spend the day having fun and eating all of the irresistible cuisines that celebrate the bounty of California. Special thanks to Disney for hosting this day of fun! 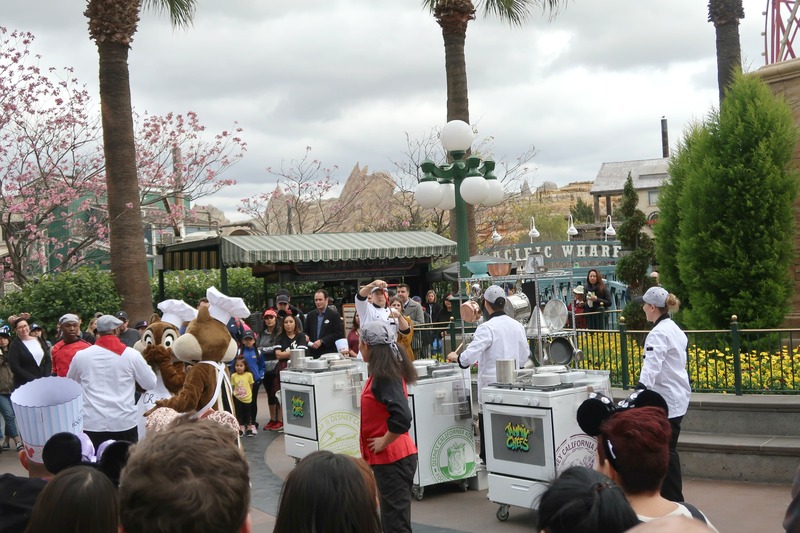 Opening day of the Disney California Adventure Food & Wine Festival couldn't get here quick enough for us. 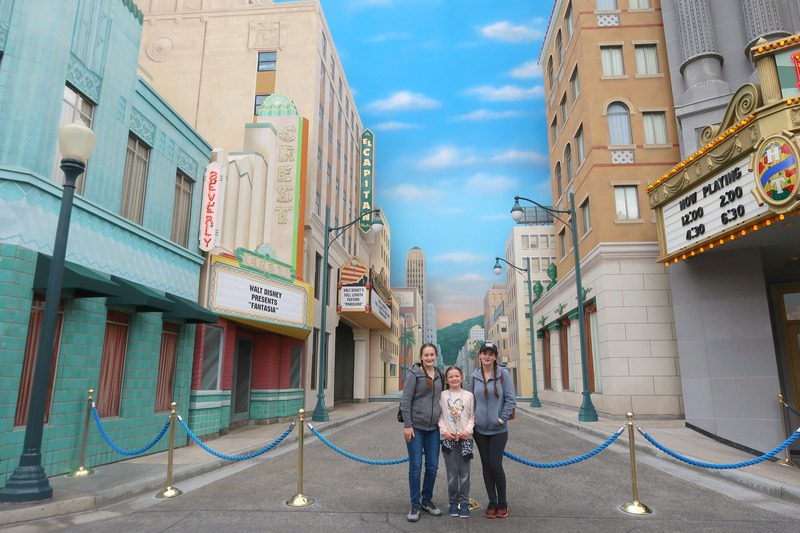 Having been to the sister event at Walt Disney World a few years ago we were all really excited to finally get to experience this unique West Coast experience. We started the day splitting up for a little bit. Pete and the girls went on the attractions and enjoyed the entertainment while I had a behind the scenes media event to enjoy. And by the term “enjoy”, what I really mean is that I ate ALL THE FOOD and learned all about this year's event. Slight exaggeration, but I did try enough of the offerings that as soon as I was back with the rest of the family, I knew exactly which ones we needed to eat more of. Who is this for: There is fun and food for all Ages. 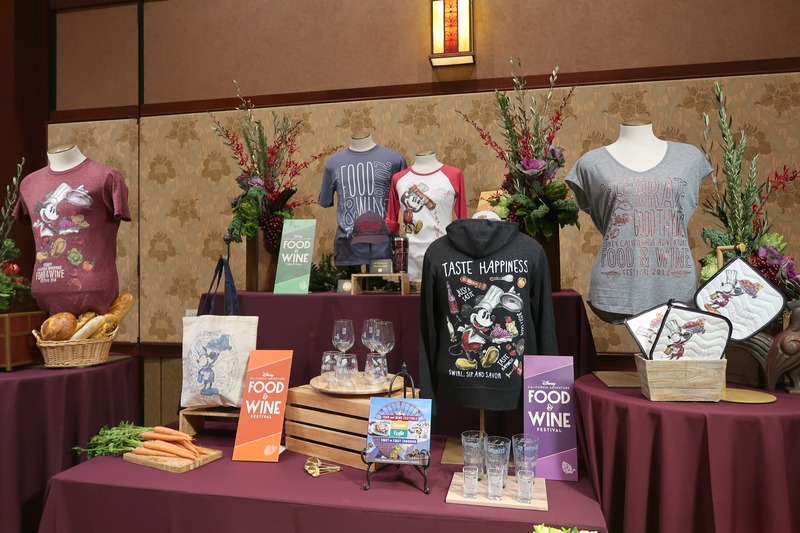 Cost: Many of the Disney California Food & Wine Festival events are included with admission to Disney California Adventure Park. Special signature events and seminars will require a separate fee. The food and drinks at the booths are also an additional fee. 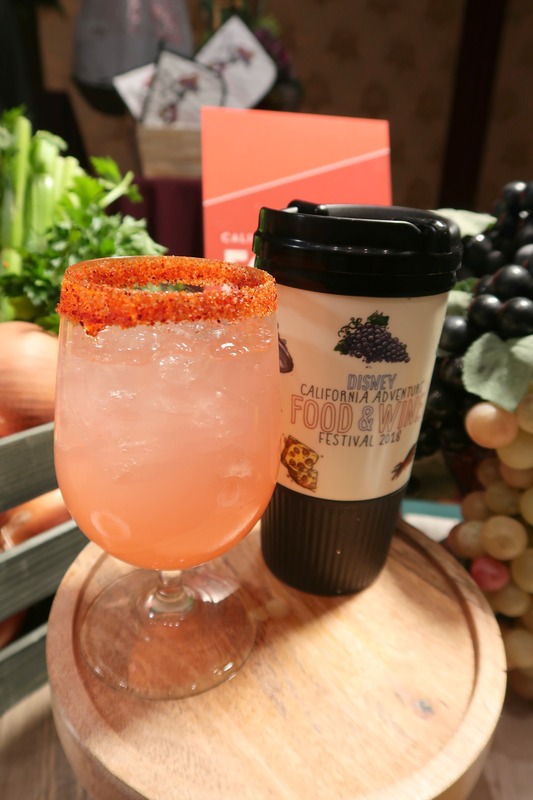 As you are walking through Disney California Adventure, the festival includes popup booths serving specialized cuisine for that booth and matching specialty beverages. I'm loving the names of the booths too, like the California Craft Brews booth where you can find craft beers and also white cheddar lager soup in a mini Boudin bread bowl. If that doesn't make you run to the event, I don't know what will then! There are also a lot of experiences happening at the festival. 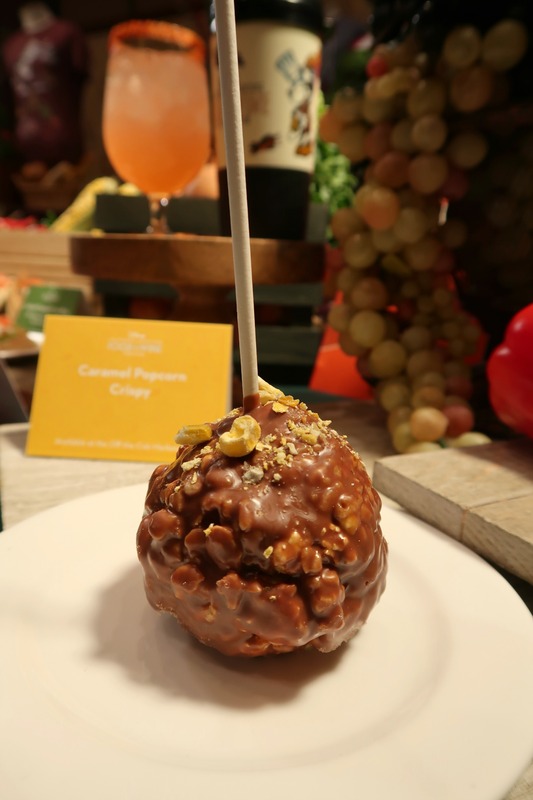 From presentations and demonstrations with celebrity chefs such as Robert Irvine, Alexandra Guarnaschelli, and Shaun O’Neale, to food and beverage tastings, winemaker dinners, beer, wine and spirit seminars, and more. Guests also will enjoy live music, entertainment, and special activities, all of which bring a “California vibe” to the festival. Let's get into the food. 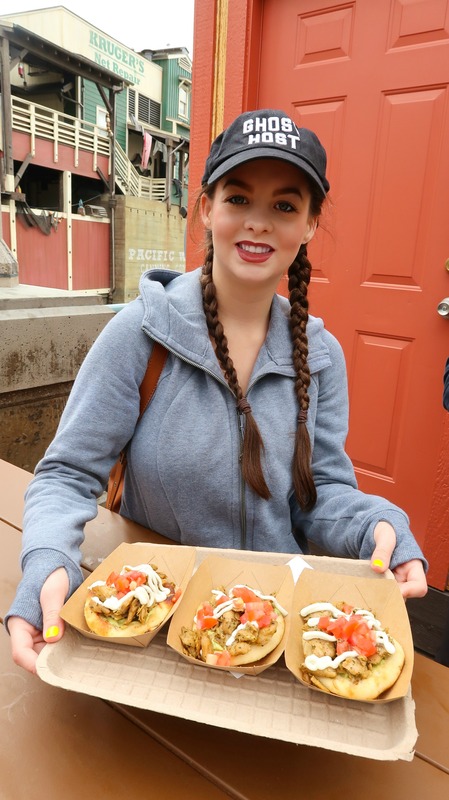 We are vegetarian and vegan, so I can only tell you what I've heard from others on those options… and all I heard was “amazing” “oh my gosh… so good” and that was pretty much about everything, but especially these two, the poke and the burger! The watermelon lemonade is so refreshing! Plus I also wanted to show you the souvenir mug. Isn't it adorable?! When I saw that they had creamy mac n cheese with garlic bread crumble I knew she would love it. When I met back up with them, Ashley had told me that they couldn't wait for me to get back to eat so they each got one thing to tide them over. Emmy had the mac n cheese! Ha! PS. She went back and got it one more time before we left. The portions aren't that small either. She said it was the best she ever had… and she is a true mac n cheese expert! I just love the Disney made this so kid and adult friendly with all the choices! That would be the Spiced Oumph on Pita with Avocado Hummus and Garlic Sauce. This was absolutely amazing! I'm not joking when I say I could eat this every day for the rest of my life… and it is also vegan. Not that any non-vegans should feel strange eating it, because you will love it too. Most of the people ordering it didn't even realize it was vegan! The flavors are so complimentary to each other and it was so filling. I'm already starting a petition to keep this coming back every year. PS. I'm not really doing that, but if you start one, count me in! Drink winners were hard to nail down because the creativity and flavor of each one were unique and delicious. At the end, we decided we couldn't choose one, or even five… so I'm sharing the ones we did try and really liked. There is totally something for everyone! Above- just to uphold the vegan from California stereotype, I ordered the Beet Kombucha. 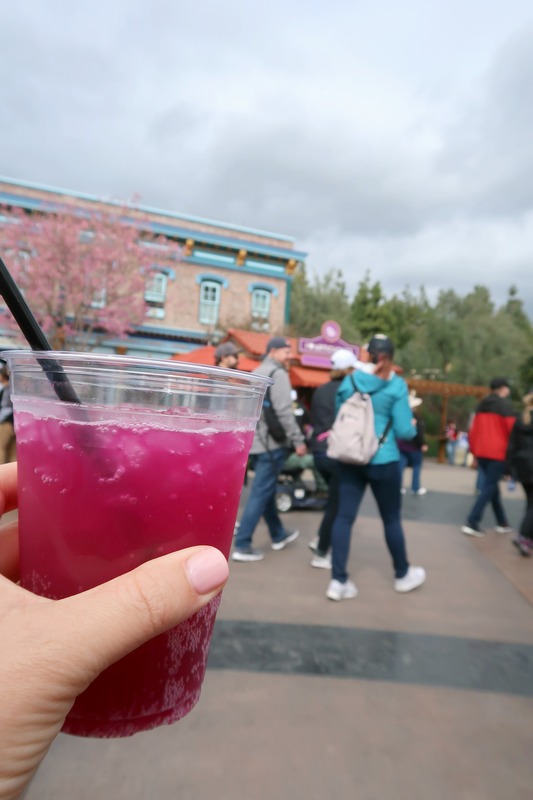 It also comes as a Beet Kombucha Sangria that looked amazing… but I was working so, non-alcoholic it was. It tasted just like you would expect. So if you LOVE kombucha and beets. Jump on this one. I ended up sharing it with Ash and Emmy and they enjoyed it too. Pete loved Kombucha but couldn't get past the word beet, so he missed out! Below- Popcorn Lemonade with Whipped Cream and Candy Garnish. Don't worry, this one is non-alcoholic and Em gobbled it up, or I should say, drank it down. On first sip she thought it was too strange to drink because it REALLY tasted like popcorn… then she sipped again and said it was like kettle corn and couldn't stop drinking it. I had to cut her off. Not joking. This is why I had to cut Emmy off above. More drinks! 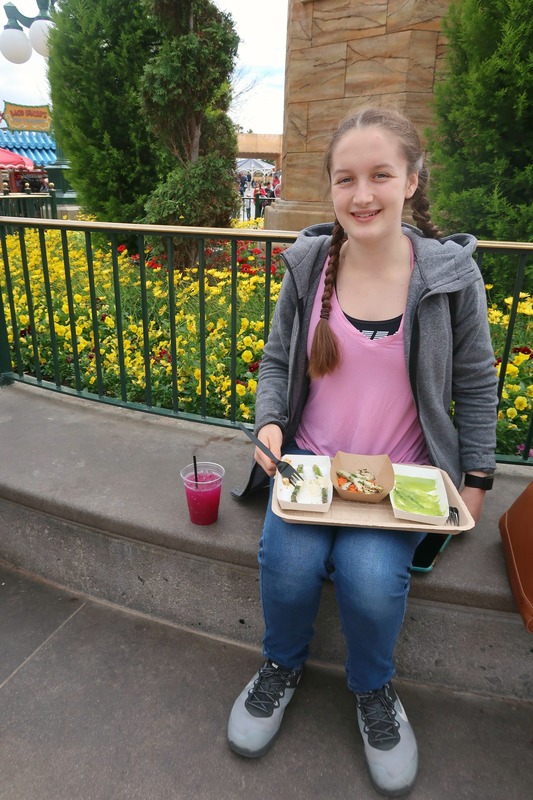 We never were able to get Emmy to even try asparagus and then she decided to here, because… Disney, and since we have already had her order it two more times at home and at a restaurant. Disney magic for the win! I also had the artichokes. Sooo good! 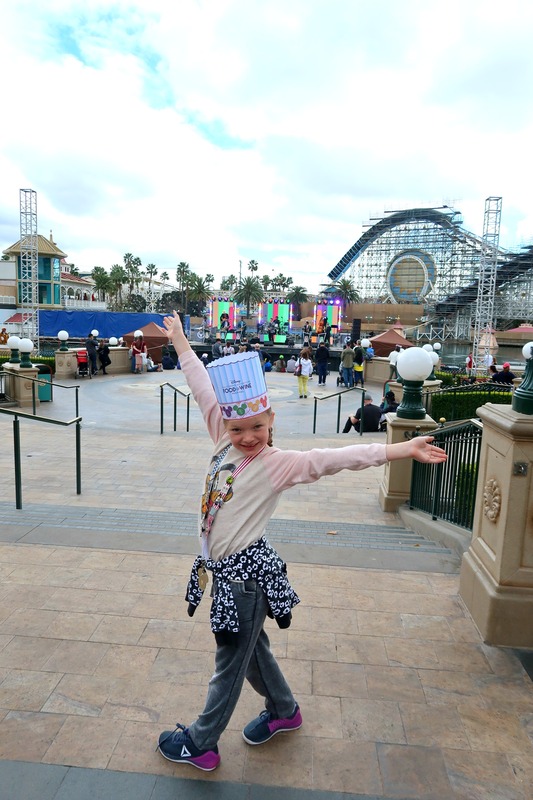 Emmy also had fun dancing and watching some of the entertainment throughout the park. I love how everything has a food twist to it! Last mention. 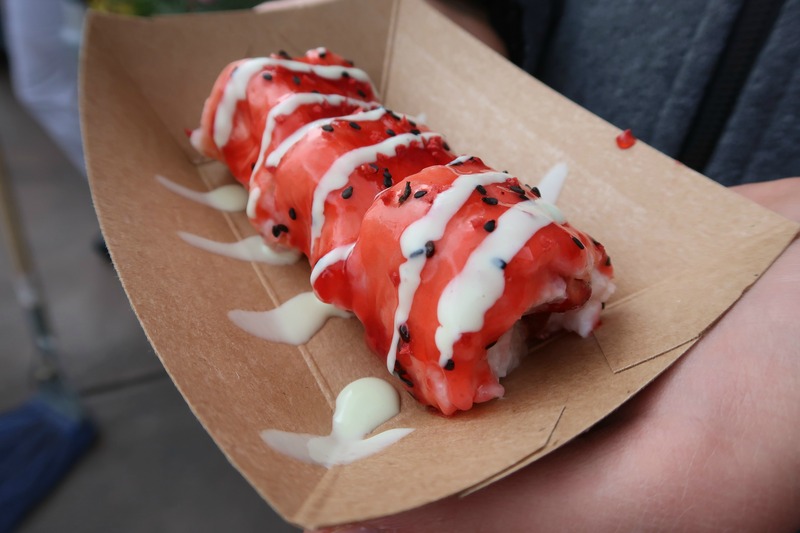 Do NOT come here and not get the Strawberry & Coconut Rice “Frushi” with Sweet Oikos Greek Nonfat Yogurt Wasabi Sauce. Ignore the loooooonnnnnngggg name and just order the “frushi”. Maybe get 2 or 3 actually because the girls devoured them. They are pretty cool to admire too! Quick shout out to the special merchandise for the event. I'm looking at you, shirts and souvenir cups. They also have a cool cookbook filled with some of our favorites. It was another perfect day filled with a lot of Disney magic. I'm already trying to see when we can come back for more family fun and food! Do you have a family of foodies too? That looks like so much fun for the whole family. I love all that amazing food that you showcased. My entire family is foodies, so I know we’d have fun. I would LOVE to go there! The food, the wine…..All of it would be o awesome to take in. I love that it’s kid AND adult friendly. A great time for all ages! It is great that they had vegan choices at the festival. Wew are vegan (for the most part) and always have to look and look for our meals and the foods so we would love this event. Wow everything looks so good and fun. I haven’t been to Disneyland since I was a kid but I would love to go back because I’m all about fun food. My husband and I are definetely foodies! We’ve been to the one in Florida and had a blast. All of the food you guys tried looks so scrumptious. 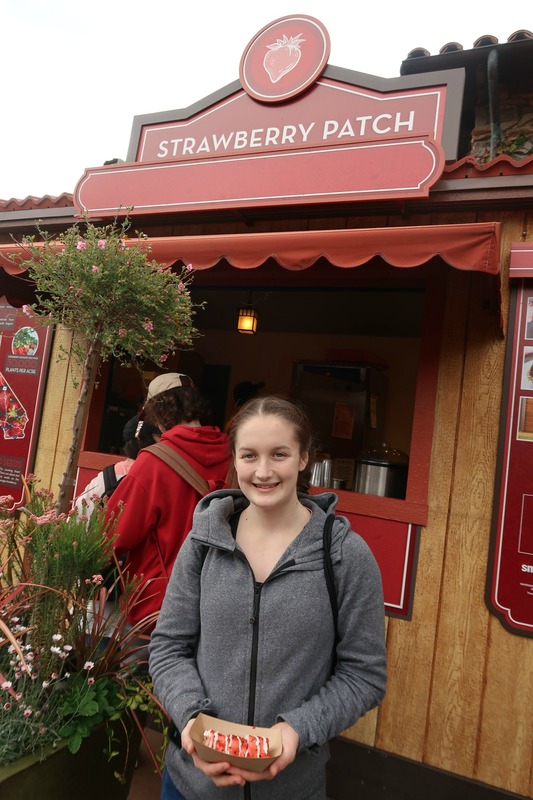 I am jonesing for a return trip to sample more goodies now! That Popcorn Lemonade! I have not been to disneyland yet but my daughter wants to go. 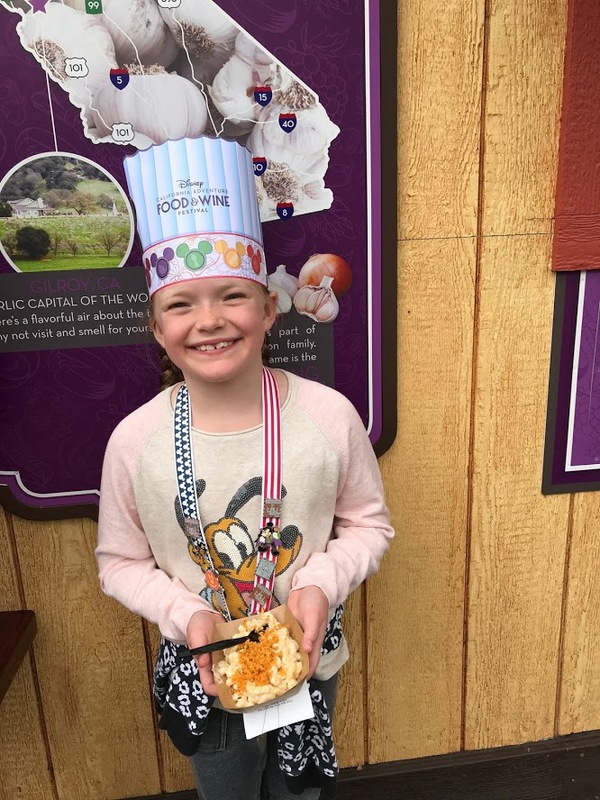 We went to Disney World last summer and I heard about the the Food and Wine Festival. 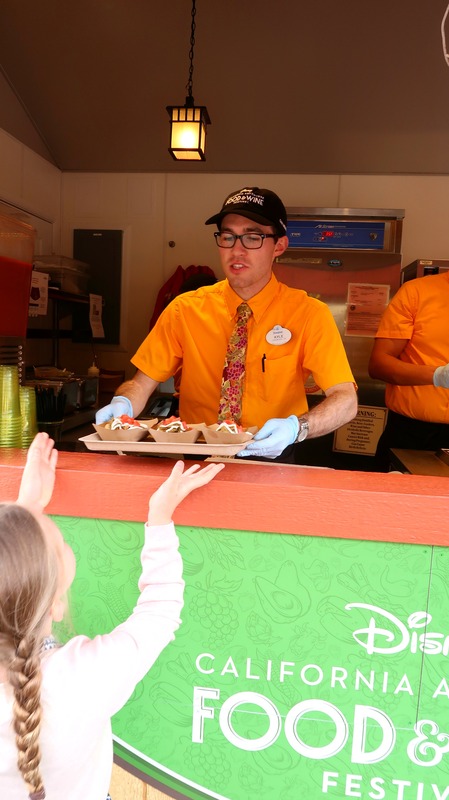 This is something I definitely want to try because the best part of Disney is the different food you can eat. Thanks for such a thorough review. Now I am hungry! Wow that sounds like a fun time. I would love to check this even out! Being the foodie that I am, I’d love to go here with my husband and enjoy what the festival has to offer! They have a lot of good food and drinks to try! Vegan that everyone loves, ha! That’s the way to go. Also wanted to note your daughter’s makeup is on point! Vegan that everyone loves, ha! That’s the way to go.. Also wanted to note your daughter’s makeup is on point! Every member in my family is a certified foodie. Food is always a good conversation topic and we love exchanging experiences of unique tastes and recipes. 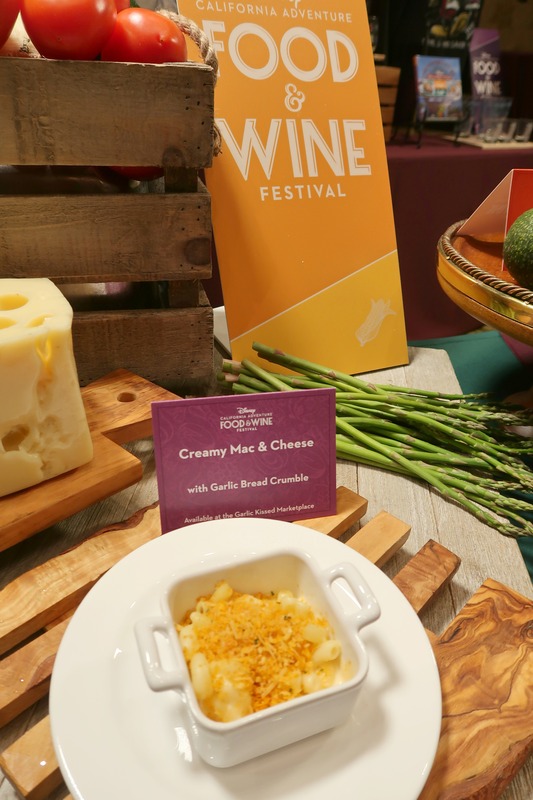 We would definitely enjoy the food and wine festival at Disney! The Fruishi looks so mouth watering! I guess we are just lucky that our metabolism is still working well and none of us is overweight with all the eating we’re doing! I can’t wait to head out to California to check out all Disney has to offer there. All the pictures I see make me so jealous. This sounds and looks amazing! We are huge foodies too but stopped eating meat this year so it’s so much harder to attend things like this and find something to eat. Those are some really great food options! I need to make a trip there soon! Those are some really great places to dine! I am a huge foodie myself and love to try new things like this. I totally love the idea of the Frushi! This looks like my kind of event. I would love to experience the food! It looks like a fun experience! That mini slider looks so good! Yummy! I love a good food festival! Love all the vegetarian options too. The Frushi is such a cute idea! Wish I was going to California sooner!! This looks like such a fun experience, with lots of great food and snacks. It certainly looks like you enjoyed it. I would love to bring the kid’s to this festival at Disneyland. 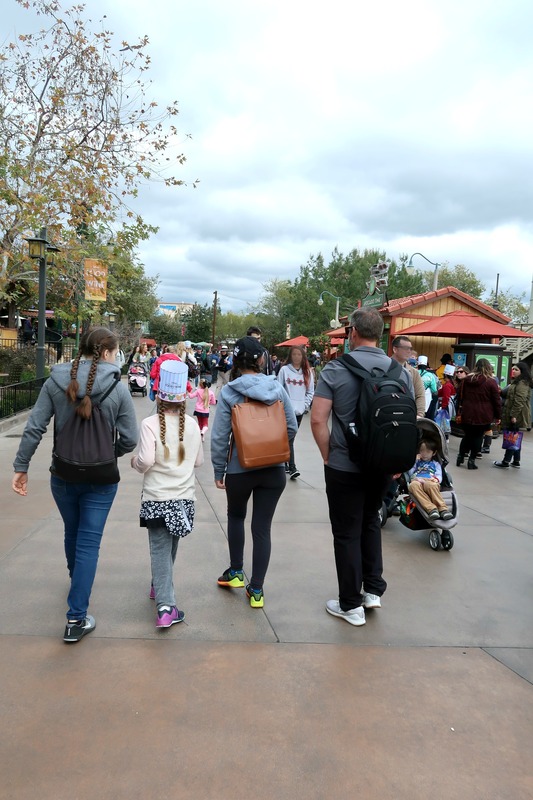 They could ride the roller coasters and I could eat and drink all day …win-win! Everything looks delicious! Wow! That sounds amazing! The white cheddar lager soup sounds good. 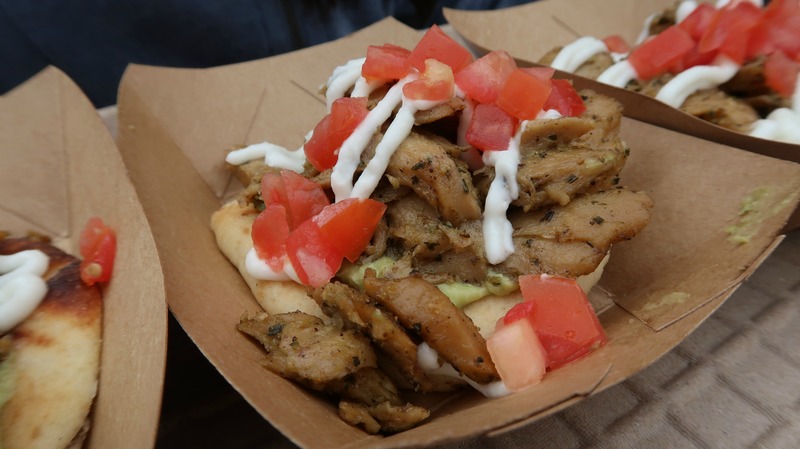 All of the vegan and vegetarian dishes you were talking about sound good, too! And you’re right, the commemorative mug is super cute. Good grief, I’m hungry now! 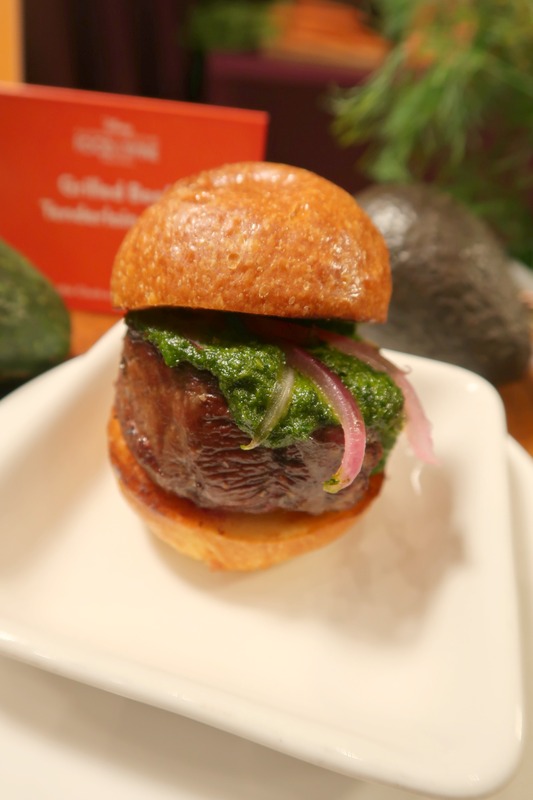 I love a good food and wine fest. I really enjoyed your recap so many tasty items next year I want to go!! I am always impressed with Disney’s food options. I saw several things that I would love to try. 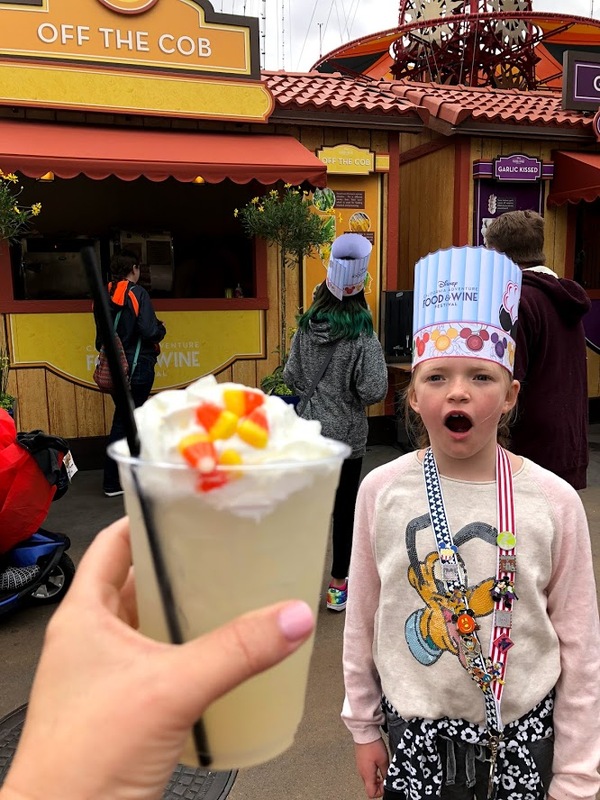 We have only been to Disney once and I didn’t even know about the famous Dole Whip. If I ever get a chance to go back, I’m trying the Dole whip and that Pineapple Float. I consider myself a foodie so that is definitely my kind of festival. The food looks amazing. Now if only California is just a few miles away…I’d surely go to that festival with my boys. How fun! I consider myself a foodie so that is definitely my kind of festival. The food looks amazing. Yum! I kept hearing about that festival! 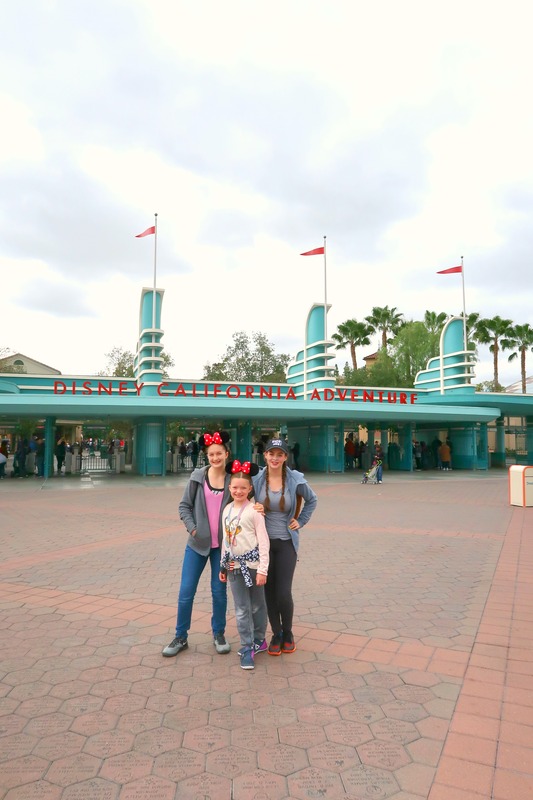 I’m hoping to take my kids to Disneyland when they’re a little bit older! I would love to go to Disney one day! I think the Food and Wine Festival would be the perfect time to go!! I’ve always wanted to go to the California Adventure! I’ve been to Florida. Oh my, all the food is making me hungry. Its great that they have so many options for those who are vegetarian or vegan. Food and wine-oh I would just love to be there! Just reading your post made my mouth water! Glad you had a good time though! I hope to someday go to Disney world. However, now that I am Vegan, just curious do they have healthy vegan foods there? We are always very well fed at both Disneyland and Disney World. With 2 vegans and 3 vegetarians, it is one of our favorite places to go! 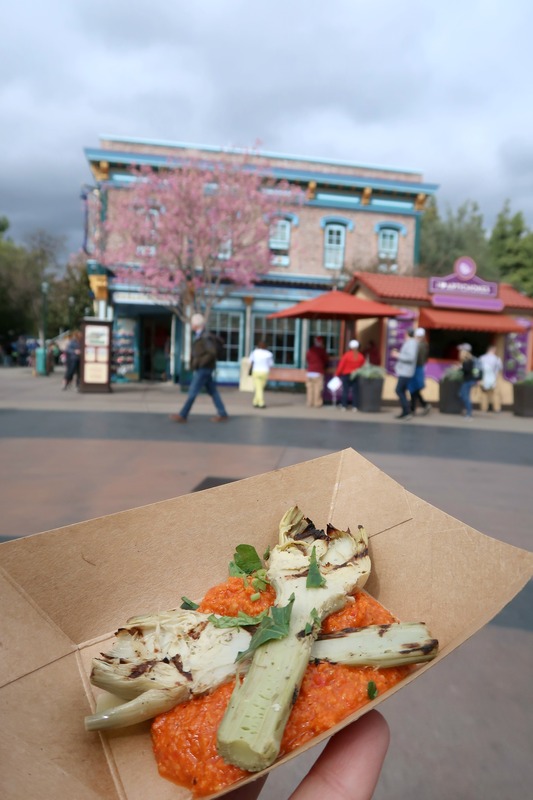 If you are looking for healthy snacks in between means they also have stands throughout the parks with fresh fruit and veggies for purchase. Those are our go-to snack spots, especially when it is warm out! 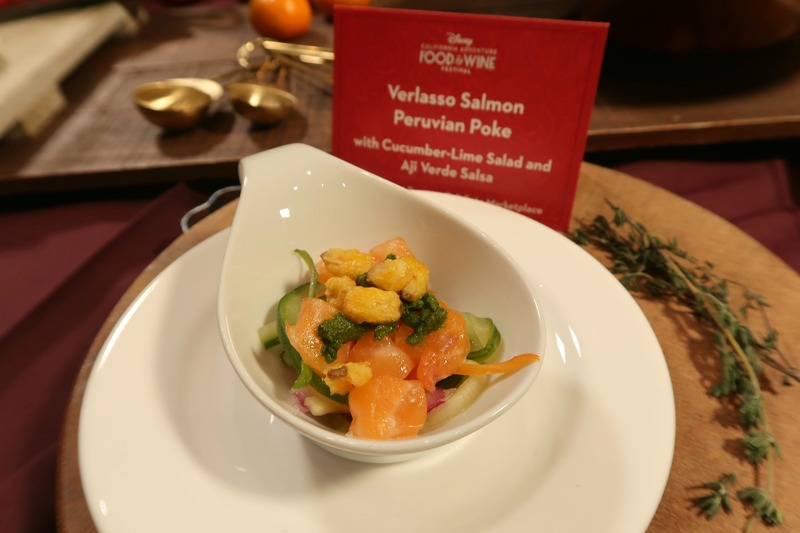 We did the Food and Wine in 2013 at WDW and oh my golly it was AMAZING. I can’t wait to go again, I’d love to do California too! This looks so fun for families with kids. We’ll have to plan one with our niece and nephew. They would love this. 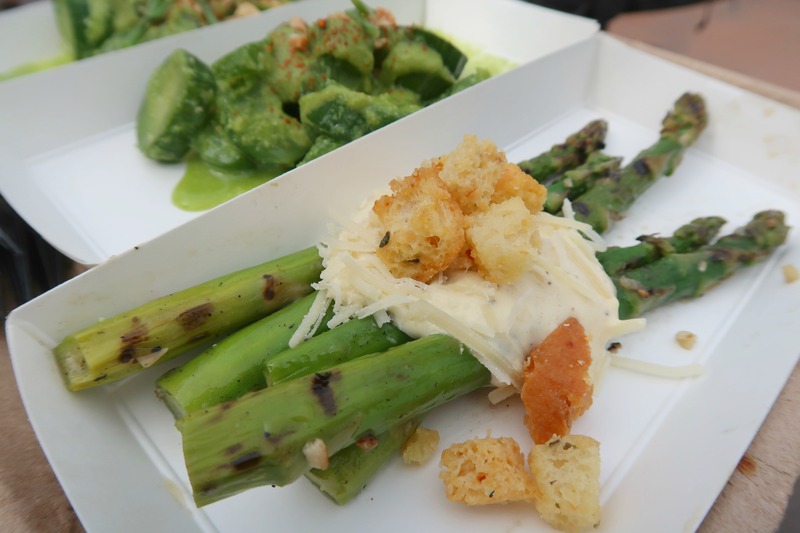 Food and wine festivals are so much fun! This one looks like it would be a blast. You had me at wine. I love that it is still a family event for everyone. It looks like you had so much fun! The food looks delicious! I soooo want to go.